PDF format offers better security as compared to other file formats such as Microsoft Word, PowerPoint and Excel, etc. PDF files cannot be modified without their special editing softwares. A user can also convert a PDF file into an editable format with the help of any PDF converter available in the market. So, in order to make these files more secure a user can encrypt their PDF files in order to protect private data and secure them against any malicious action. Official documents such as invoices, contracts, emails and business papers, etc. usually contain confidential information which is why additional steps such as encryption are required for their protection. There are several methods for encrypting PDF files and a suitable method can be chosen depending on the reason why the document requires encryption. Functionalities such as printing, copying and viewing of PDF files can also be restricted. 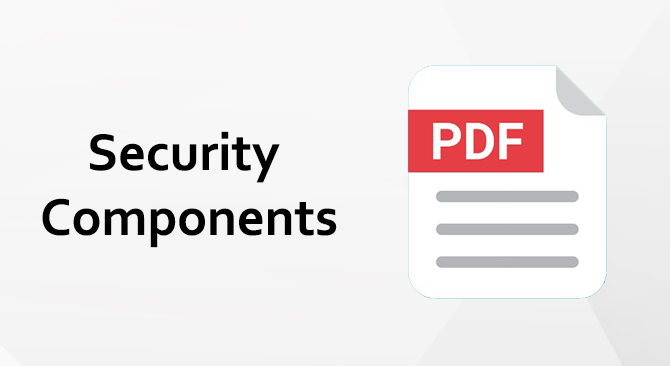 Below mentioned components make up the security of a PDF file. Generally, password protection is used for implementing security in PDF files. This is the most traditional process for making the PDFs secure. This method is used to impose the digital rights management controls on the users of PDF documents. It is not possible to completely restrict people from copying files but if a PDF file is encrypted then it would not be possible for a copier to open the file without its decryption key. A user can make sure that no modifications are made in a document once it has been approved. For such cases, digital signature can be utilized for applying security. The PDF files, in which digital signatures are used, cannot be modified. Digital signatures show that the file was personally locked by an authorized person. 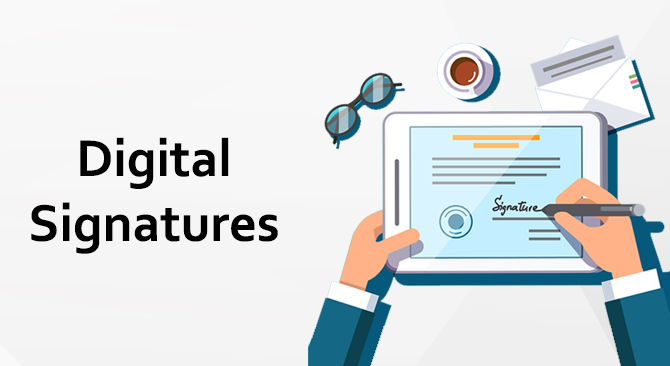 A digital signature can be easily created by following these simple steps. The most important reason for adding a watermark in PDF documents is to protect it data. Although, there are many PDF security options available but the most commonly used method for keeping the confidential information secure is the watermark method. 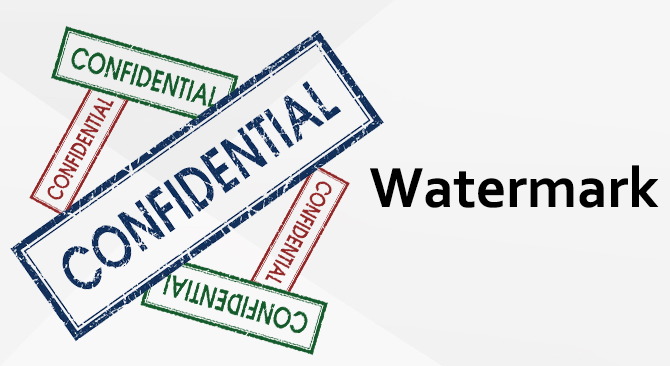 The addition of watermark in a document, allows readers to recognize that the concerned document contains sensitive information. So, in this way watermarking prohibits the recipients from doing any alterations in the document. Hence, confidential information can be protected in the digital world from misuse. Watermarks can also be used to protect the intellectual property so that no one can exploit or copy the work contained in the PDF document. Therefore, watermarking is one of the best ways to prevent people from unauthorized copying of the documents that are the property of a specific company or an individual. Ownership of PDF documents can also be represented by using watermarks, which makes it simple to brand the company’s documents. 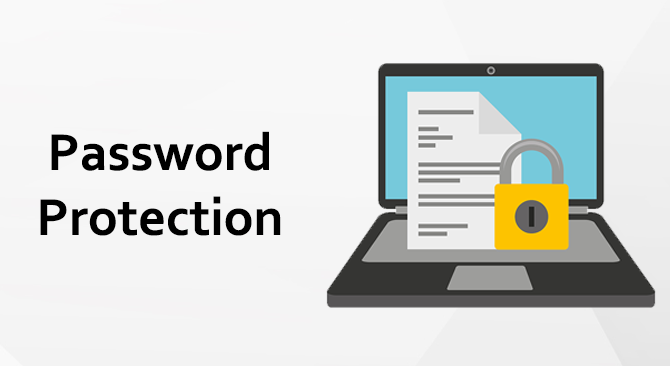 Password protecting a PDF document also helps in limiting unauthorized personnel from getting access to the file. A password protected PDF file cannot be opened by anyone until the correct password is applied to it; thus, the information of PDF document can be guarded. Different PDF editing software tools such as Soda PDF, PDF Mate, Primo PDF and LibreOffice, etc. can be used for password protecting of PDF documents. All these free programs contain the necessary security tools and are very simple to use. Password can be applied to any file by using these software programs. Moreover, there are some PDF files which are only required to be used by the subscribers and the creator of the file may want to restrict sharing of the document. The Digital Rights Management software and security limits the unauthorized sharing of PDF documents. However, there can be a situation where a user who has password protected the PDF file, forgets the password. In such cases, there are many tools available online that can help in cracking the passwords of these files. 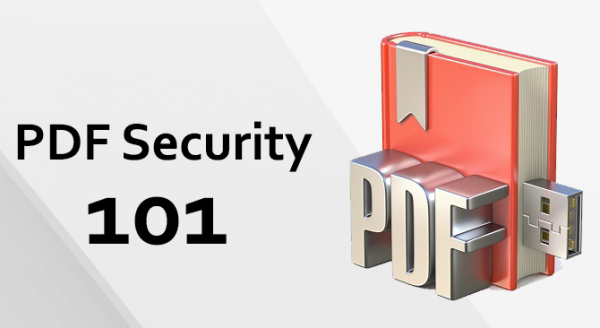 Why the PDF files should be secured? In today’s world, where the concept of paperless office is readily being implemented, the security of electronic files has become a critical subject. In paper based offices, the official documents are usually stored in lockers for security purposes. But nowadays most of the documents are in digital form. Most of the official documents are in PDF format so the security of these files is very important. These documents can contain highly confidential information so if the proper security is not applied then it can cause a huge trouble for the businesses. The security requirements can be different for different documents. For example, some documents are required to be read but the sharing must be restricted but some can be shared but the printing of document must be limited. So, user can customize security settings according to the requirements. But in order to protect secret information in a digital world, security must be implemented to PDF files. Otherwise, anyone can misuse confidential files. Hence, one of the biggest benefits of PDF files is that these files can be easily secured by using different methods. So, user can easily secure the document by converting it into PDF version and then locking file by any of the methods provided in this article.